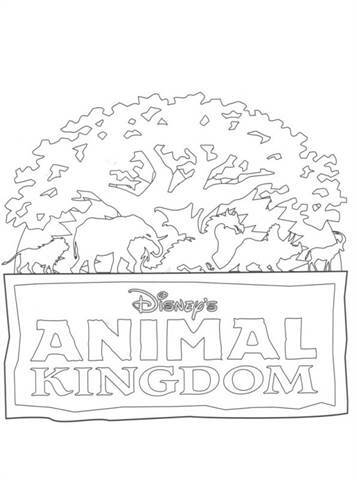 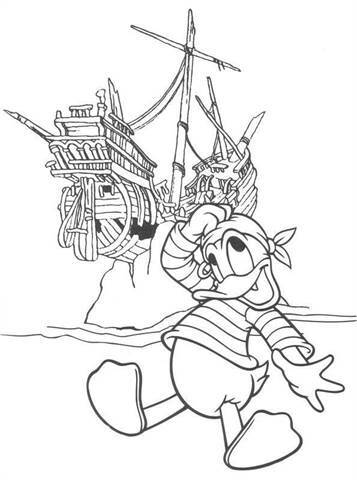 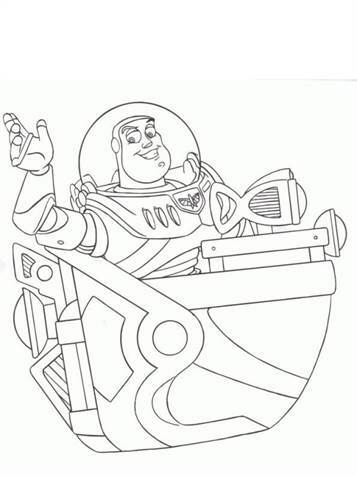 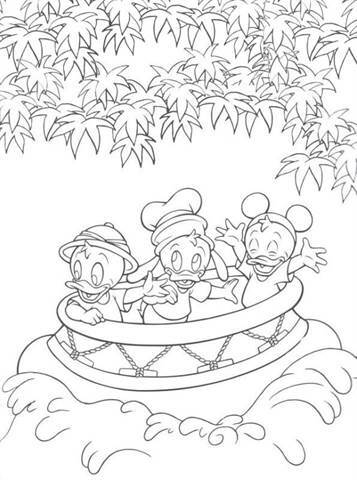 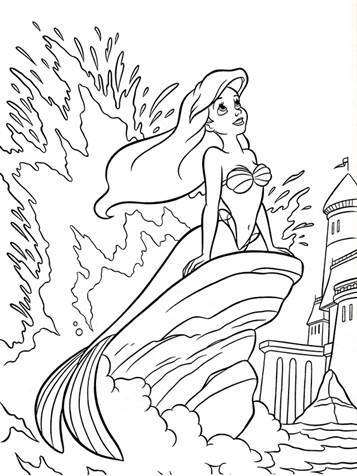 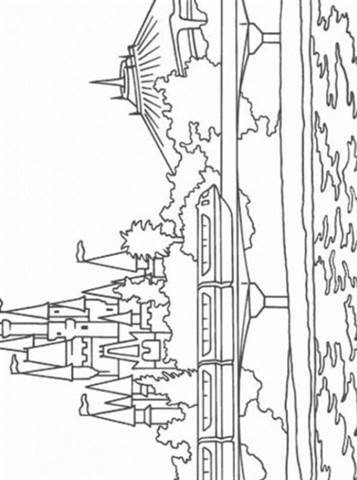 Coloring pages of Disney World. 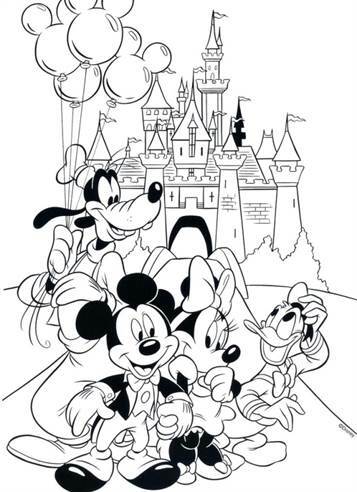 The happiest place on earth, as they say. 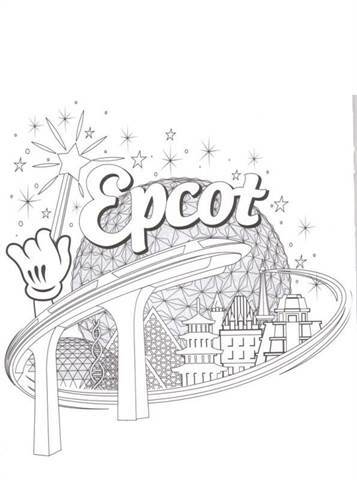 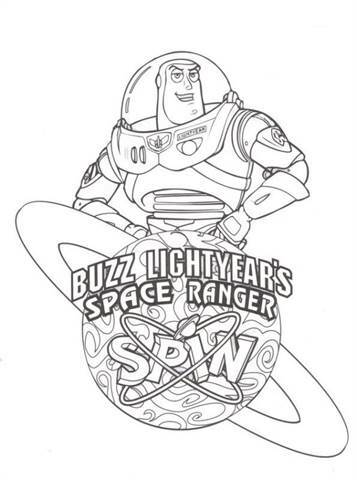 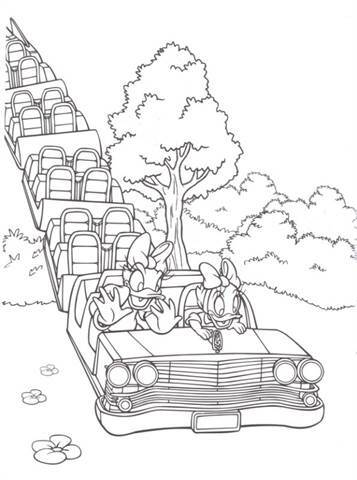 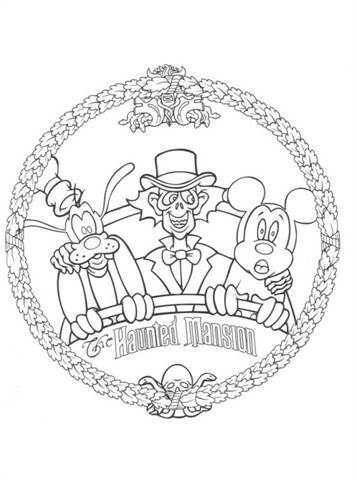 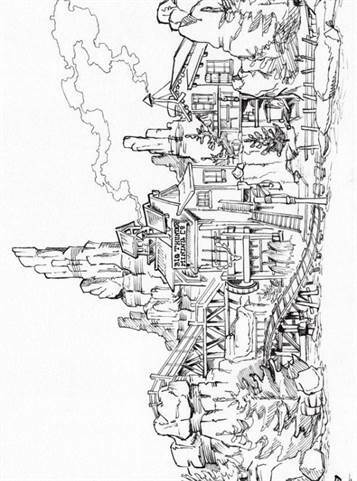 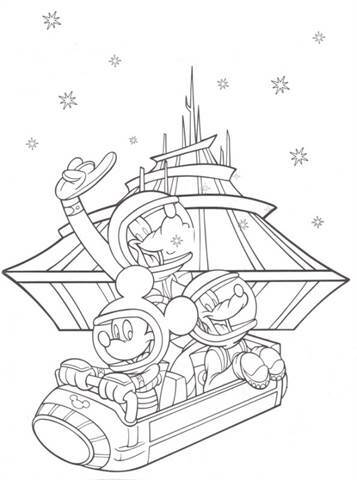 Nice coloring pages of the parks and attractions. 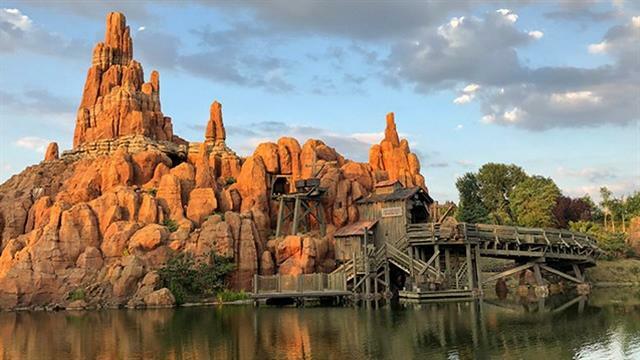 Did you know that there are 2 parks in the United States and only 4 outside of the United States? 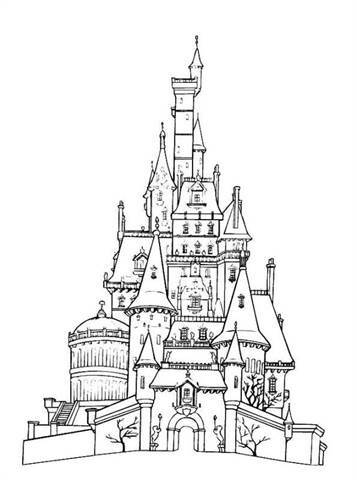 One in Paris and 3 in Asia: Tokyo, Hong Kong and Shanghai.